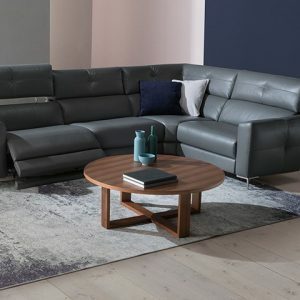 If you’re looking for the perfect piece to add to your living room, look no further than the Natuzzi Edition’s furniture collection from One Ten Home Furnishings. 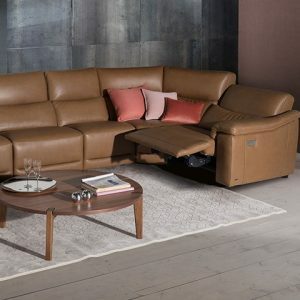 Natuzzi Editions furniture, all carefully designed in Italy, is known for beautiful leathers, flawless style and extraordinary value. 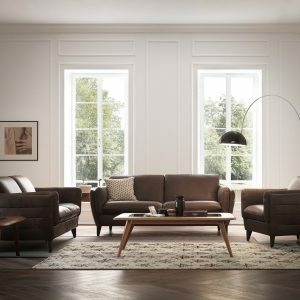 Our vast variety of Natuzzi Edition’s models include options from Natuzzi Edition’s recliners, to Natuzzi Edition’s sofas, to Natuzzi Edition’s chairs, to Natuzzi Edition’s loveseats and more. 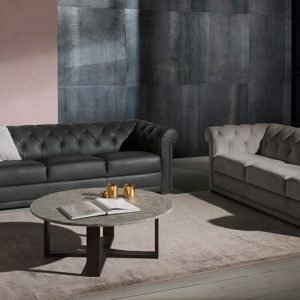 If you’re looking for a beautiful sofa with significant detail, you’ll love the Zelo B991 from Natuzzi Editions. 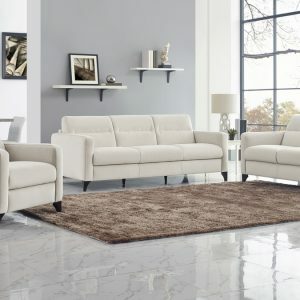 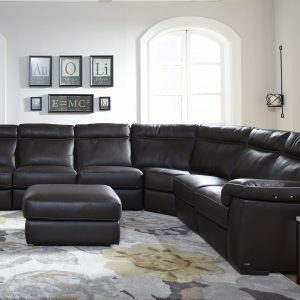 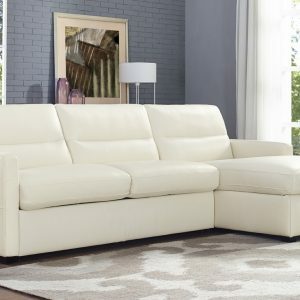 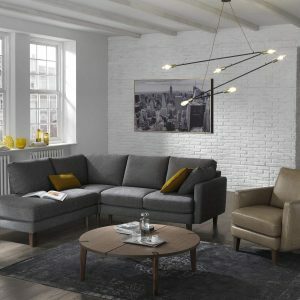 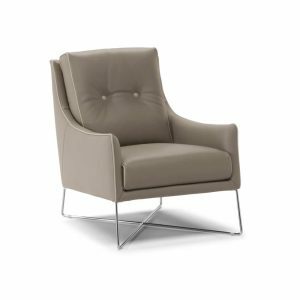 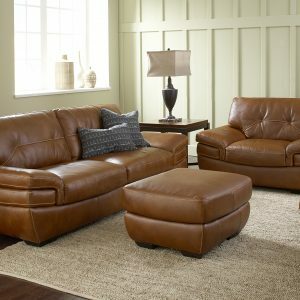 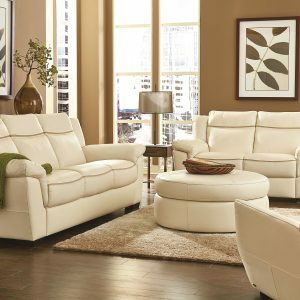 Interested in a unique modern recliner that offers cradling high back and seat back tufting? 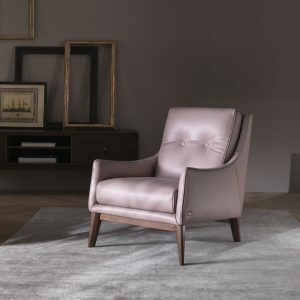 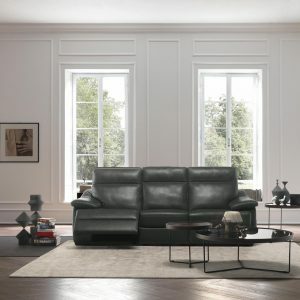 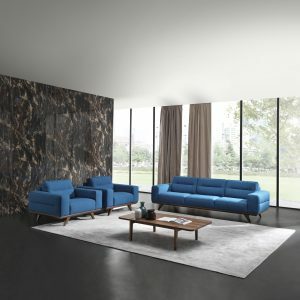 We suggest the Batticuore B889 from Natuzzi Editions. 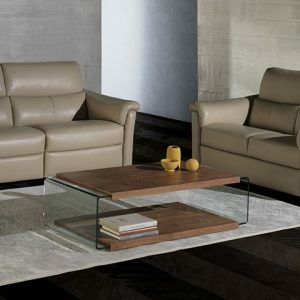 With countless styles, leather colors and fabrics to choose from, we’re sure you’ll find the perfect Natuzzi Editions piece you’re looking for, no matter what style your home is. 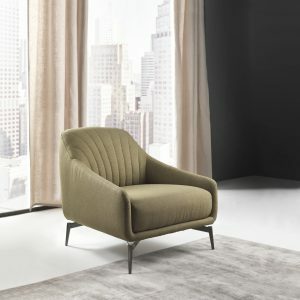 Scroll down to view our one-of-a kind selection of Natuzzi Edition’s furniture or stop by our well-known gallery showroom. 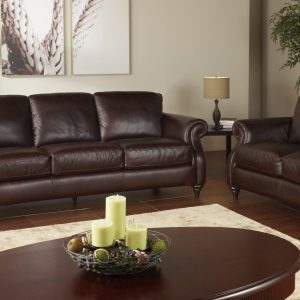 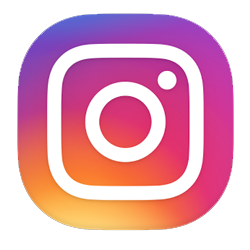 If you have questions about any of our items or if you need help placing an order, contact us today by calling 631-752-4760.